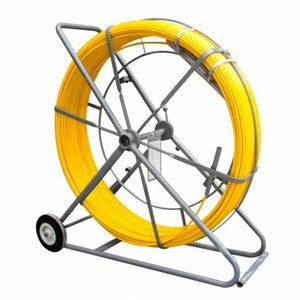 Stanlay Traceable Duct Rodders are a unique accessory option for use with pipe and cable locators that significantly enhance the capability of any industry standard pipe and cable locator for tracing route of buried non metallic and metallic pipes. 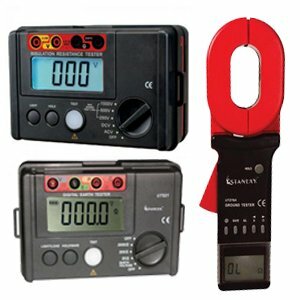 Used extensively during OFC telecom projects with easy to use simple push technique. 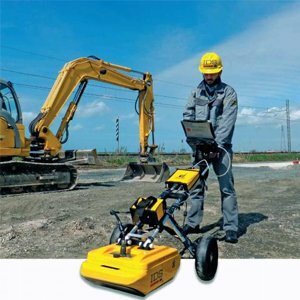 Traceable Duct Rodders are an innovative solution to easily map out and locate underground conduit or pipe without digging especially in metro environments. 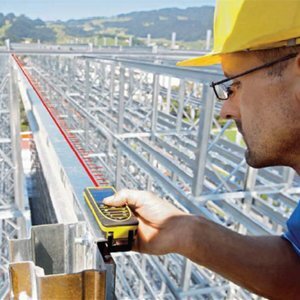 Two Options to choose from depending on size of buried pipe or duct that needs to be traced: Choose CTRAK for standard telecom ducts and the MTRAK for small plumbing pipes or other ducts. The CTRAK Pipetracker traceable Maxi Duct Rodder for route tracing of buried non metallic pipes upto 300m/1000ft.